Maple is New York's finest tradition - you can taste it in every drop. Maple Weekends 2020 will be March 21, 22, and 28, 29. Consumers who buy local help support the local habitat buy allowing farmers to keep it rural farm land without ruining the land for the wildlife. 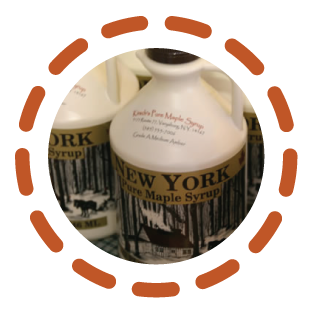 The New York State Maple Producers Association (NYSMPA) is a not-for-profit organization composed of the folks who produce maple syrup and related maple products throughout New York State. 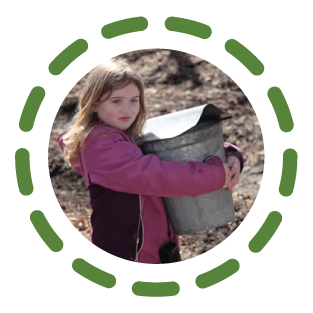 We are a diverse group of small business people who understand what it means to work hard in the forests, who take pride to practice sustainable wood lot management, so that healthy maple trees will yield their sweet sap year after year. 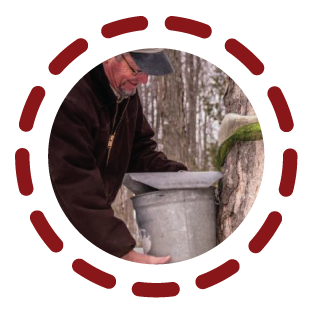 New York State is home to the largest resource of tappable maple trees within the United States, and over 2,000 maple sugarmakers. 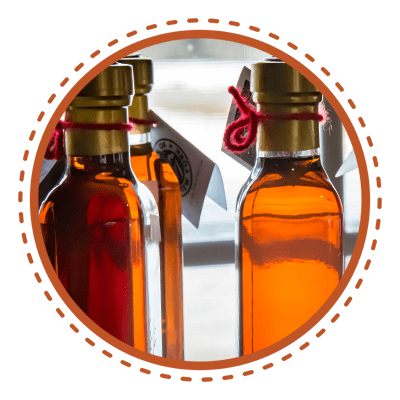 Maple Syrup is a natural sweetener, a good source of vitamins, minerals and the perfect substitute for Sugar. 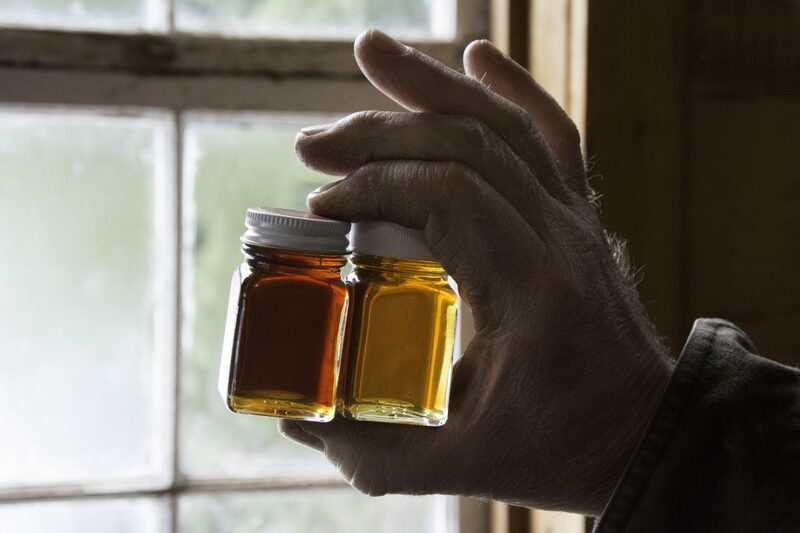 Pure Maple Syrup is made from the sap of several species of maple trees. It offers many benefits and is a unique natural resource with some interesting facts.